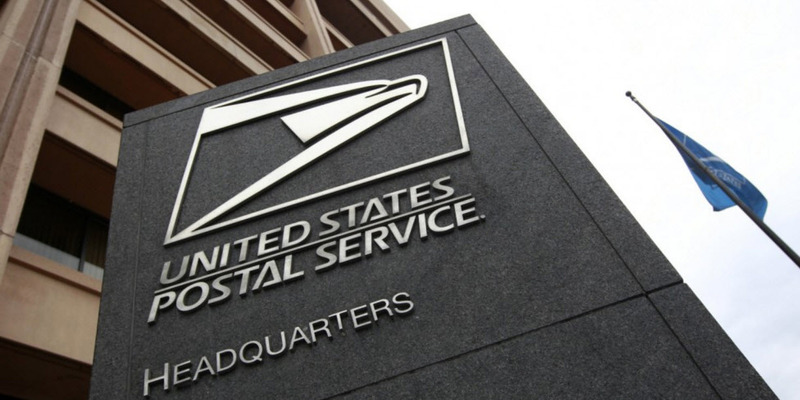 In 1970, when the Board was established by the Postal Reorganization Act, the governors of the Postal Service were appointed for terms of nine years. The first nine appointments were for staggered terms of one to nine years. Subsequent appointments were made for the full nine years. On December 20, 2006, President George W. Bush signed the Postal Accountability and Enhancement Act, P.L. 109-435, which changed the terms of subsequently appointed governors from nine to seven years. The Act also added professional qualifications for the governors. The governors are chosen to represent the public interest generally and cannot be representatives of special interests. Not more than five of the nine may belong to the same political party. They shall be chosen solely based on their experience in the field of public service, law or accounting. However, at least four of the governors shall be chosen solely based on their demonstrated ability in managing organizations or corporations (in either the public or private sector) that employ at least 50,000 employees. Appointments are made when vacancies occur or for the remainder of unexpired terms. Each governor’s term expires on December 8 of a given year. Governors may continue to serve following expiration of their term or until a successor is appointed but not for more than one year. No person may serve more than two terms as a governor. The Board directs the exercise of the powers of the Postal Service, directs and controls its expenditures, reviews its practices, conducts long-range planning, approves officer compensation and sets policies on all postal matters. The Board takes up matters such as service standards and capital investments. In November 2014, the Governors adopted a resolution regarding the exercise of those powers conferred by law solely to the Governors as distinguished from the full Board, which include the appointment and removal of the Postmaster General and the establishment of prices and classifications for postal services. The Governors determined that their ability to exercise those powers reserved to the Governors was not impacted by the loss of a Board quorum. In calendar year 2016, the Board of Governors operated under authority delegated to the Temporary Emergency Committee (TEC), which included one Governor, the Postmaster General and the Deputy Postmaster General. The TEC will continue in existence until the Board is again able to assemble a quorum. The governors employ a full-time corporate secretary who serves as the primary staff assistant to the Board. The secretary is generally responsible for coordinating the resources of the Postal Service so that the Board fulfills its statutory duties in the most efficient and informed manner possible. Julie S. Moore is the secretary of the Board. The Board of Governors meets on a regular basis. 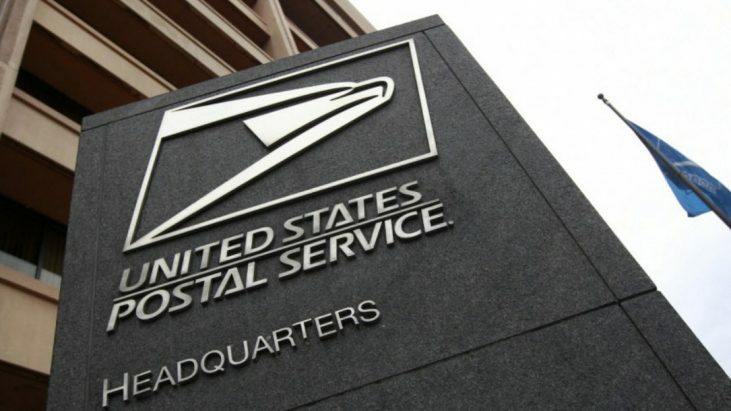 Meeting locations are generally in Washington, D.C., but may be scheduled in some other city where the members can see firsthand a Postal Service or large mailer’s operation. All meetings are open to the public unless the Board specifically votes to close all or part of a meeting in line with exemptions permitted by the Government in the Sunshine Act [5 U.S.C. 552b(b)].